Me, I think I might just cry. Blogger has been majorly acting up. And I have lost this post about 5 times now. 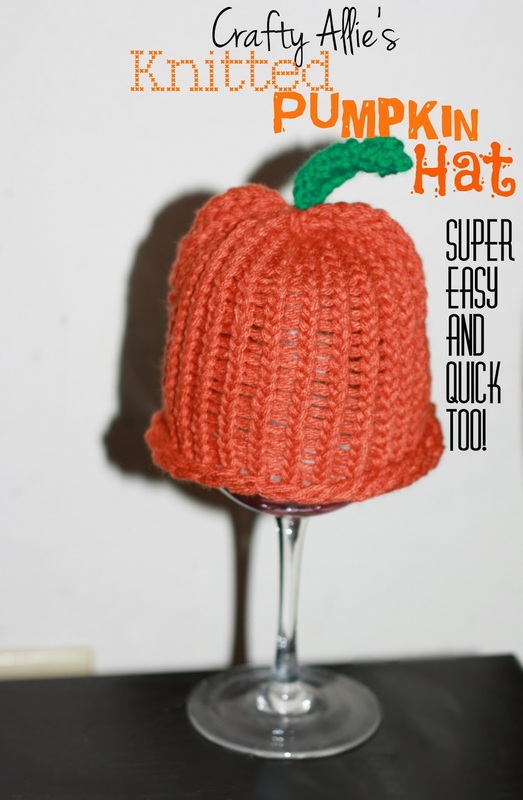 I had a step by step process on how to make this hat, but sadly its gone. Gone, gone. I have some picture below, and I will also include a video. I don't really think my directions were that helpful. Its hard to write out how to do it, and word it just right. Here's a video to help you out better. Thanks Julia. I love the cards your making. I wanted to comment on them, but don't see where to leave comments! I have got to get me some of those cute looms... I'm not a knitter, but these are cute! 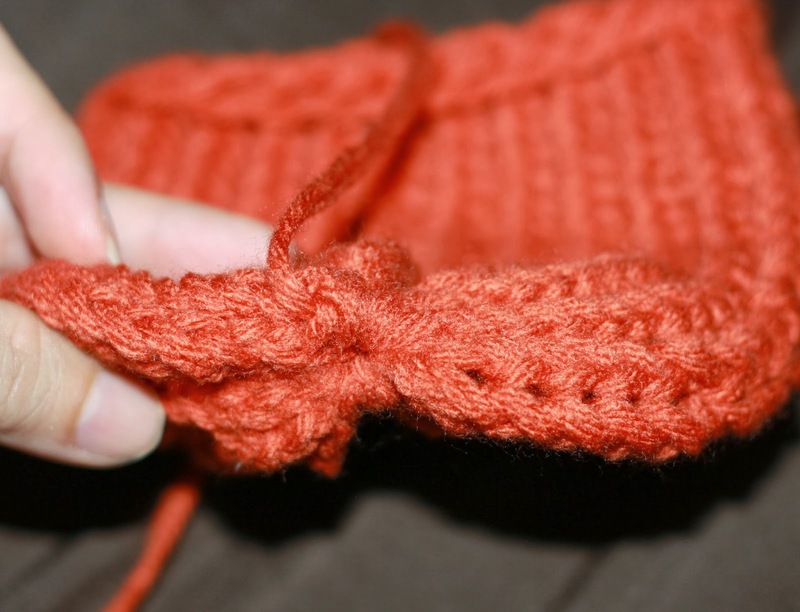 You don't have to be a knitter but yet everyone will think you spent hours on it, and love it. Hahaha yes I remember those! Reminds me of those metal pot holder looms too! 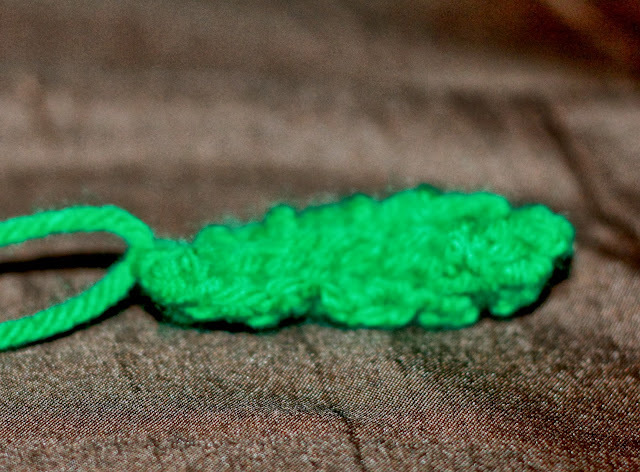 I so wish I could knit. 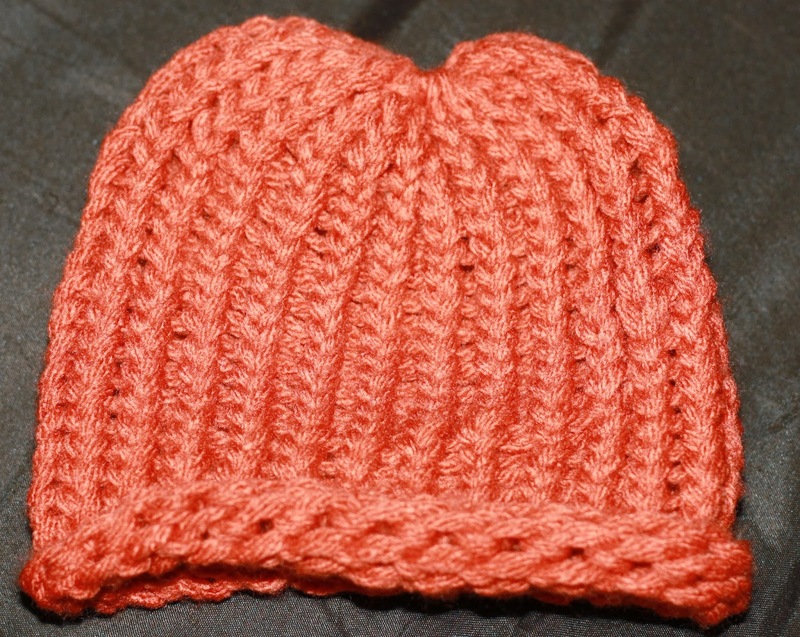 My mom is a knitter, but it looks too complicated for me. Very cute hat! Thank you for linking up to the Twirl and Take a Bow Party. We plan on partying every Tuesday. Hope to see you again. You should ask for this for Christmas from her, you'll have fun learning it together. Its super easy! 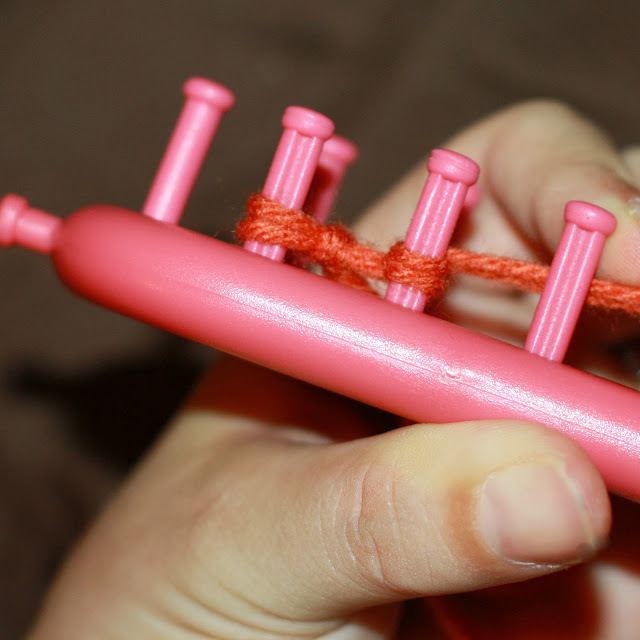 You don't know now to knit, that's the best part of these looms! That is the cutest little hat! Thanks for sharing at TTF! 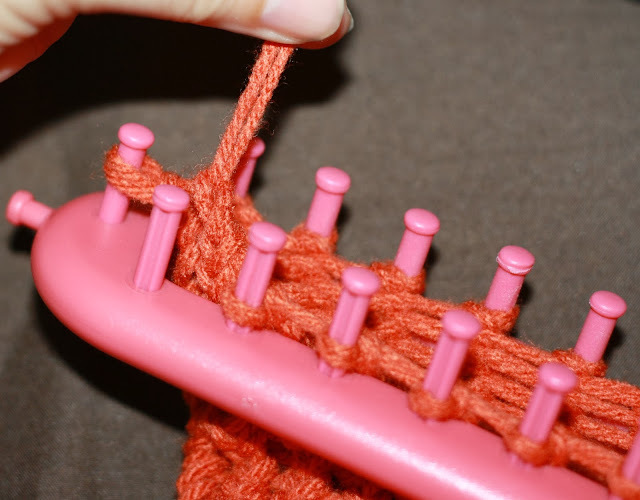 That's so cute, never seen knitting that way, maybe one day I will learn that as I can't knit with needles! 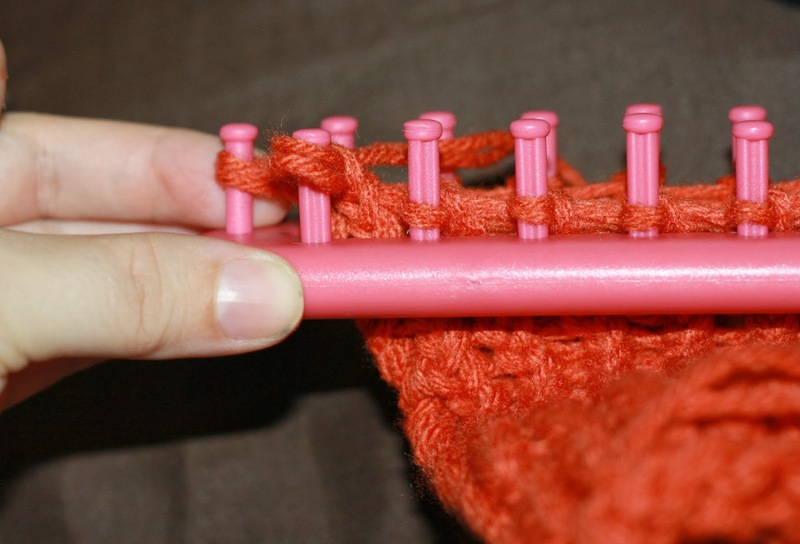 I can't knit with the needles either only crochet. I love using these looms! I have one of those things, haven't used it yet but now I will dust if off! If you have a chance, pls come by the Snickerdoodle Sunday (8pm ET Sat - 8am ET Mon). Theme is Fall this week and pumpkin hats say fall to me! Yay, just did thanks for the invite, and yes, OMG, these hats and scarfs you can make on them are so so easy and make great gifts! Love the little hat! Looks like something my boys would enjoy making. Thanx for joining THT! This is adorable! Thanks for sharing at the Open House party. SUPER Cute and great for a Tickled Pink Times Time feature. Yep, this will be featured at our next party! I can't wait to see you there!! Cute! I'd love to have you share this on The HomeAcre Harvest Hop today! Just did it! Thank you for inviting me. Come back tomorrow and link up here for friday follow along party! This is adorable! Thanks for sharing on The HomeAcre Harvest Hop! I hope to see you back to share more fun posts today! 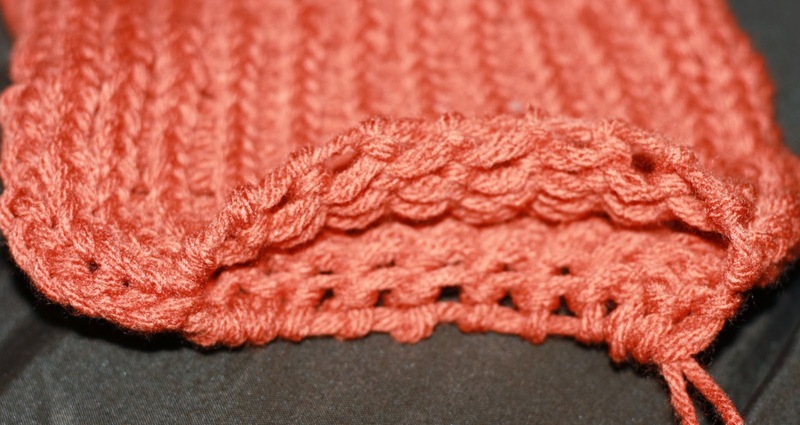 Oh i like the knitting board. I made a scarf on it and it was the softest squishiest thing ever! The hat looks great! Thanks for linking up to Snickerdoodle Sunday! Love this hat. Thanks for sharing on Wordless Wednesday!